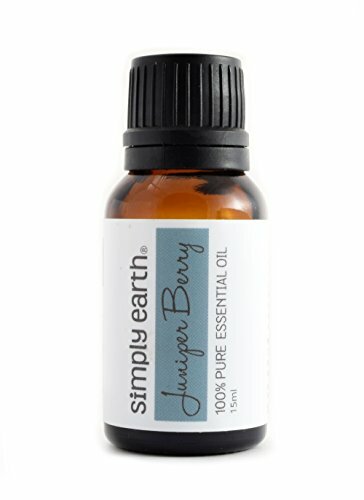 Juniper Berry Essential Oil. 30 ml (1 oz). 100% Pure, Undiluted, Therapeutic Grade. Juniper Berry Essential Oil. 10 ml. 100% Pure, Undiluted, Therapeutic Grade.